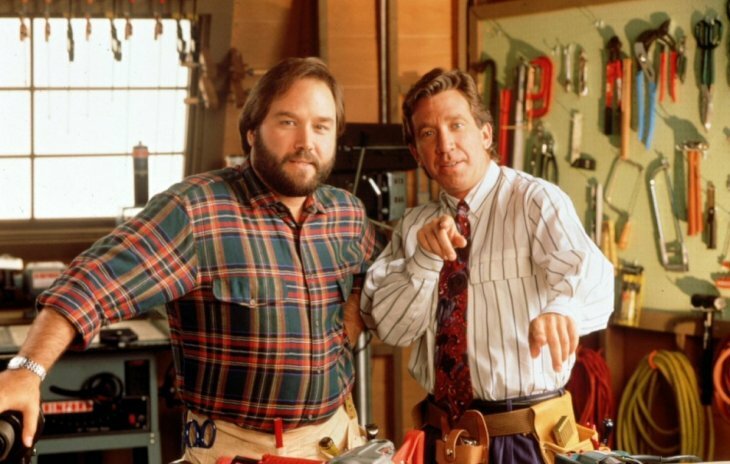 ‘Home Improvement’ was the hit sitcom of the 1990s, starring Tim Allen and teenage heartthrob, Jonathan Taylor Thomas. It was based on Allen’s stand-up comedy and centered on the Taylors, a typical American family. However, some people might not know several behind-the-scenes details. This show kick-started Anderson’s acting career, who became the ‘Tool Time Girl’ as soon as the producers saw her. She left the show after season two after landing her iconic role on ‘Baywatch.’ The showrunners replaced her with Debbe Dunning, who became a fan favorite. Moreover, Ashley Judd auditioned for the role of ‘Tool Time Girl,’ but didn’t land the role because the producers thought she was too good. They wrote a different role for her as Tim’s sister, however, Judd refused and went on with her life. As an actor in the entertainment industry, you have to be smart when it comes to picking roles because one bad part can ruin your career. Allen rejected television series based on the movie ‘Turner’ and ‘Dead Poets Society,’ because he didn’t believe they would make it. On the other hand, it’s important for creators of any show to cast the right person in a role. Many of our favorite television shows had to recast roles in order to get them just right. 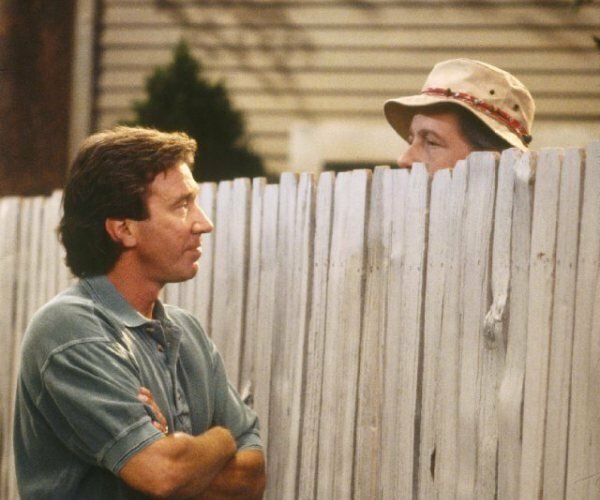 ‘Home Improvement’ had original wanted Frances Fisher to play Jill, Tim’s wife. However, test audiences didn’t like her. 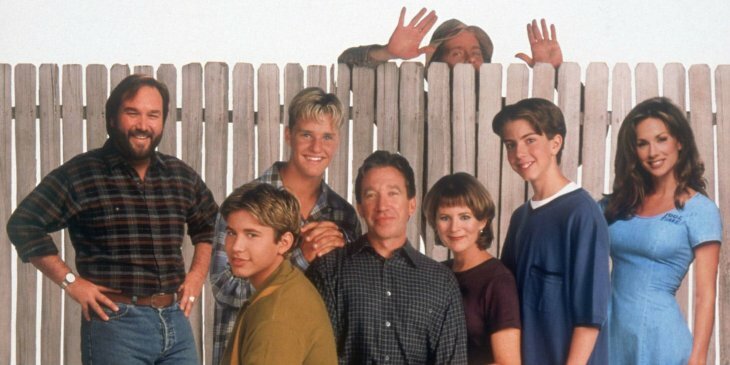 ‘Home Improvement’ was not the original name of the show, and that happens all the time in Hollywood. Originally, the creators named it ‘Hammer Time,’ which was supposed to be the name of Tim’s character’s show. However, they changed to ‘Tool Time,’ and the show’s name as well. People might have linked the name with MC Hammer. 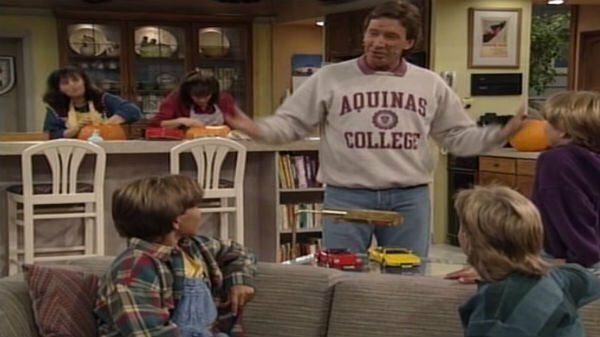 Tim Allen was born in Colorado but moved to Michigan, so he had a rule of only wearing Michigan college T-shirts and sweatshirts on the show. However, the wardrobe stylist once forgot to check the location of Wofford College of Spartanburg, and Allen accidentally wore it on one episode. 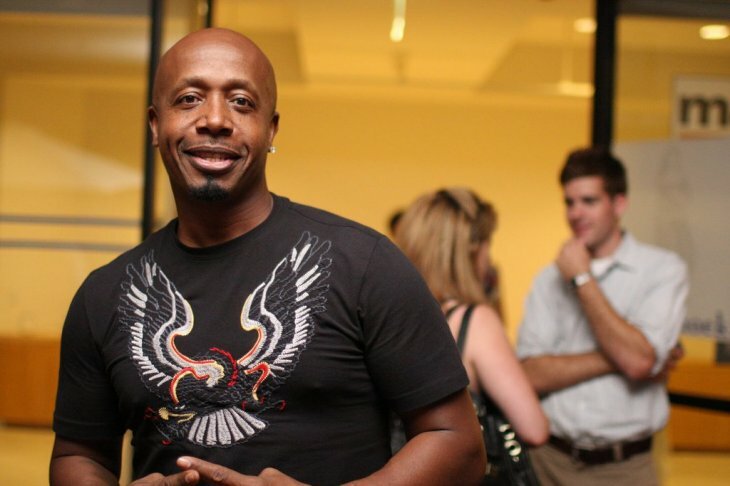 The show was based on Allen’s stand-up work. Many people know that the actor got into some trouble during his 20s, and landed in jail. 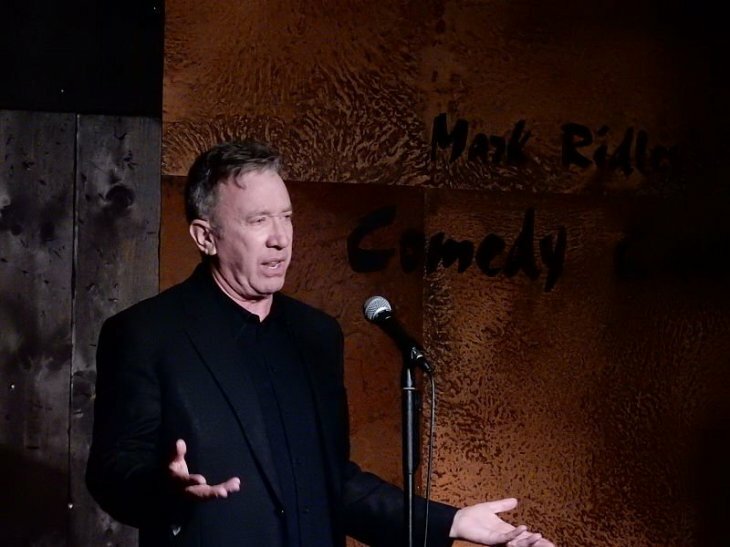 While waiting for a sentence, he started telling jokes at Detroit’s Comedy Castle. Tim was released two years later and started working at The Comedy Store after moving to LA. Image credits: Youtube/DJ A-JUICE Power Source Pro. One of Tim’s sons on the show became a fan favorite, so it was only natural that when he decided to leave, everyone got upset. On the eighth and final season, JTT decided to leave to focus on studying, so the writers made his character go to Costa Rica. Jonathan ended up doing some movies instead of going to school. 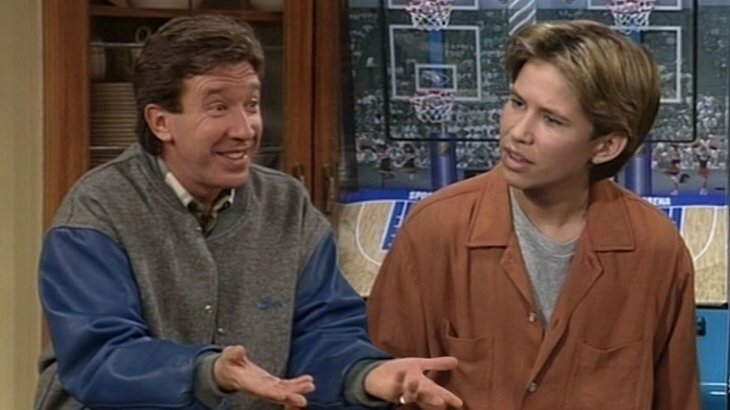 ‘Home Improvement’ had a show in it called ‘Tool Time.’ If you were in the audience, you could end up as the crowd for the character’s show. Allen had several interactions with the audience during filming. The actor would also do some improv before tapings. 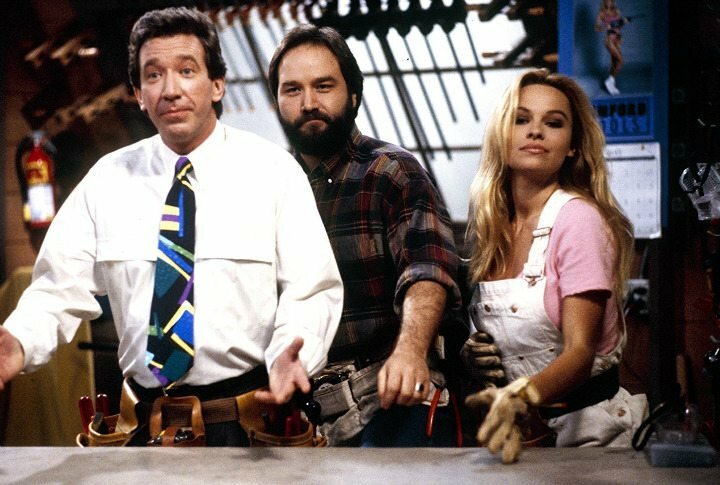 Meanwhile, ‘Tool Time’ was very similar to a PBS show called ‘This Old House,’ and that was completely intentional. The character named Al would always wear plaid shirts just like Norm Abram. Bob Vila, host of ‘This Old House,’ guest starred on ‘Home Improvement’ several times, and Allen on his show. 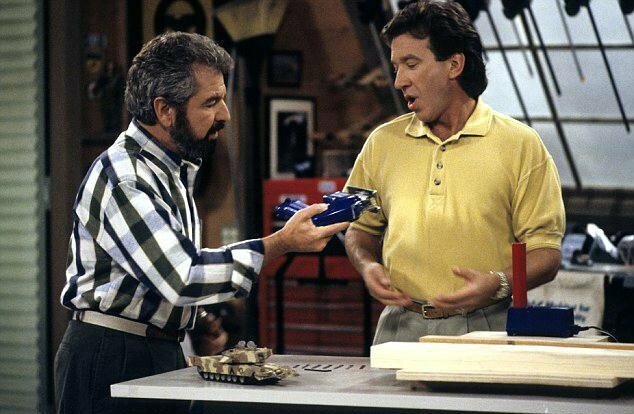 One episode featuring Bob Vila was ‘The Great Race II,’ which was one of the most expensive episodes of the show. Tim challenges Vila to a hot rod race, and they filmed at Burbank Airport. They had to close down the airport for shootings. 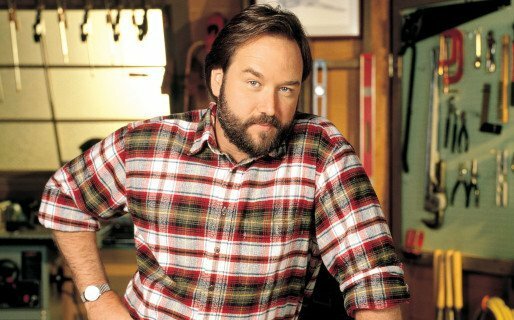 Richard Karn, who played the role of Al, got a ticket for not stopping at a stop sign, so he landed in traffic school. He met an agent there who talked about the show, and Karn was able to get an audition because he knew some of the people participating. The character of Wilson was a weird idea at first. It was based on Allen’s childhood home where he had a tall fence and couldn’t see his neighbor well. The character became an instant favorite with audiences. Meanwhile, the actor never revealed his face until the finale was filmed. When they had the final curtain call for the audience, Earl Hindman finally appeared to the applause of many fans. The episode was the fifth highest-rated finale of any show in the 90s, and it’s the ninth highest-rated in history. Naturally, a show named ‘Tool Time’ had to feature the best tools in the business. However, showrunners didn’t want to bother finding a sponsor, so they made up the brand Binford. The name was based on a friend of one of the writers. Meanwhile, showrunners thought about extending the show for a ninth season, after getting amazing ratings on the eighth. They offered Allen $50 million and Patricia Richardson was offered $25 million. However, Patricia was demanding a payment closer to Allen's amount, and he didn't want to extend the show further. 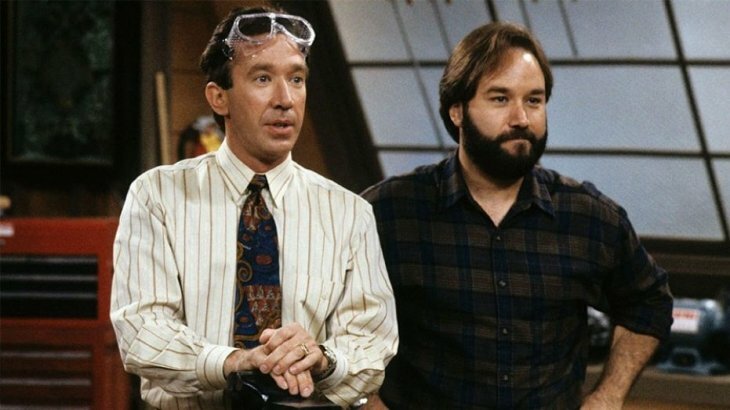 Meanwhile, the cast got together again on ‘Time Allen Presents: A User’s Guide to Home Improvement,’ where they presented popular clips, talked about the show and reminisced. They held a Q&A session with fans. Sadly, Earl Hindman had lung cancer and couldn’t attend. There are a lot of fan theories out there linking all Pixar-Disney movies to each other. 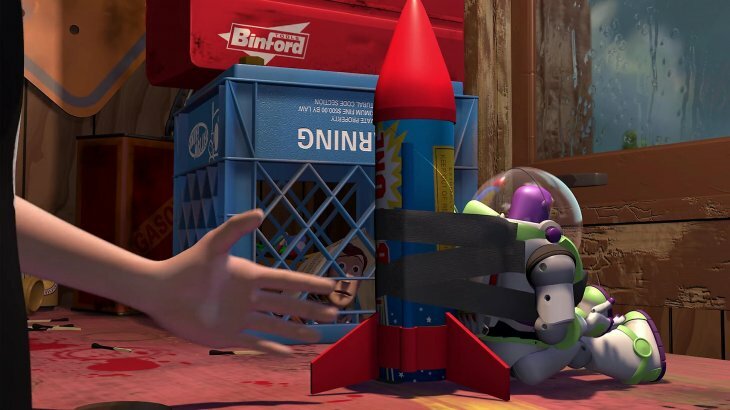 However, fans have also linked ‘Home Improvement’ because a Binford toolbox appears in ‘Toy Story.’ Tim Allen voices Buzz Lightyear, so the producers clearly added a nod to him on the film. 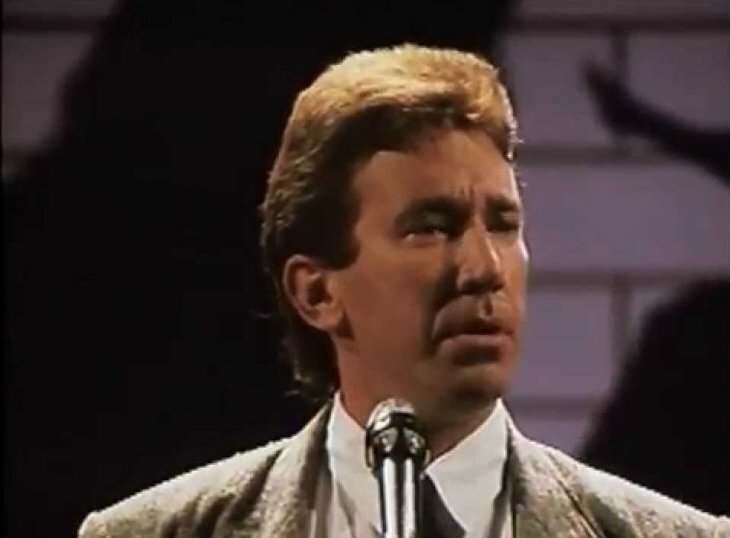 Another fan theory was added on Reddit, and it says that Tim Allen is representing Jesus on his show. Jesus was a carpenter, and a neighbor gives him knowledge. He then passes that knowledge on. It’s not the best theory, but it’s funny to think about it. As mentioned previously, the show was a major hit with audiences, but not many sitcoms get critical acclaim as well. Allen won three People Choice Awards, and a Golden Globe. He was nominated for an Emmy, which helped the rest of his career. Back then, he had the number one television series, the number one movie with ‘The Santa Clause,’ and the number one best-seller. It’s interesting to know more about this show. Many of our readers may not even remember it, but you can stream the episodes on Hulu. We remember enjoying the reruns on television when we were little. If you liked this article, share it with your friends! See you next time! Home Alone Cast Have Changed Beyond Recognition: What Are They Up To Now?